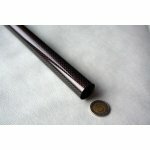 Carbon in color There are 24 products. Carbon fibre tube, 3K, glossy, red. 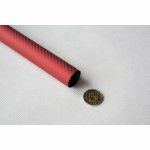 Carbon fibre tube, 3K, matte, red. 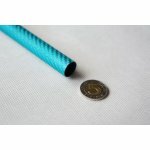 Carbon fibre tube, 3K, glossy, blue. 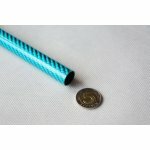 Carbon fibre tube, 3K, matte, blue. 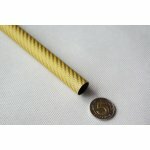 Carbon fibre tube, 3K, glossy, yellow. 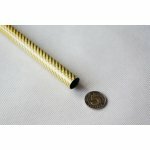 Carbon fibre tube, 3K, matte, yellow. 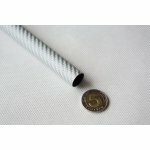 Carbon fibre tube, 3K, glossy, silver. 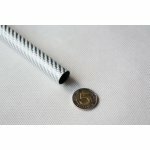 Carbon fibre tube, 3K, matte, silver. 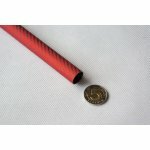 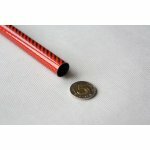 Carbon fibre tube, 3K, glossy, red thread.